By JORIE MEIL- On Monday April 9 IHS held a Holocaust memorial/survivor assembly hosted by Dr. Shannon Phillips-Shyrock, the chair of the IUP Holocaust remembrance committee. At the assembly students were given the opportunity to hear from two different Holocaust survivors, Judah Samet and Solange Lebovitz, with two uniquely different and important stories to share with the sophomores and juniors of IHS. 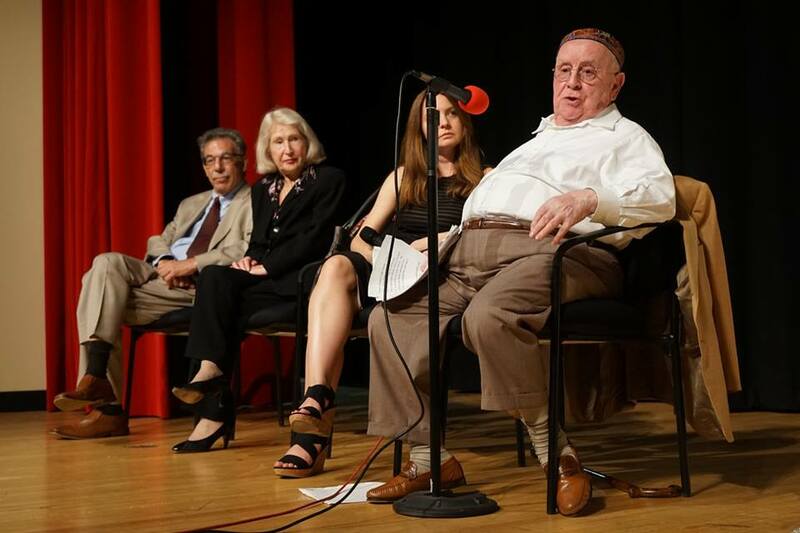 The assembly was a panel discussion where Mrs. Lebovitz and Mr. Samet shared some of their experiences as Holocaust survivors.They were also joined by Dr. Shyrock and Peter Black, the chief historian for the US department of justice for litigation against nazis. Mr. Black provided lots of historical information that went along with the personal stories that were told. The assembly was concluded with questions from the audience and a poem written by Mrs. Lebovitz and read by senior Tian Schiera. “I thought the assembly was a great way to educate the students of IHS in a very real and personal way. It was very humbling to be part of such an emotional presentation,” stated Schiera. This assembly was an extremely important opportunity for the students of IHS. For most of the students who attended the assembly, this is a once is a lifetime chance to hear from a Holocaust survivor. “I thought it was very interesting being able to hear a story that doesn’t come around very often, so I am thankful that Judah and Solange were willing to speak to us,” expressed junior Danny Lee. The assembly was part of an event at IUP organized by Dr. Shyrock and the Holocaust remembrance committee. It is an annual event that will hopefully continue at IHS in years to come. “The survivors love to hear from students! If you would like to write a reflection or letter to them, write a poem, or artwork inspired by their presentation, I would be happy to collect these and give to them. 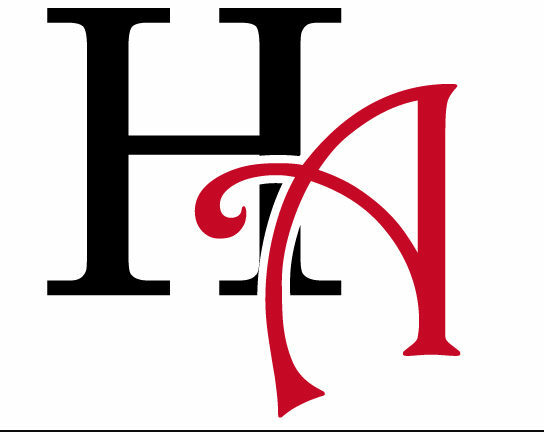 The survivors treasure anything from students,” for any questions contact Dr. Shyrock or the High Arrow. This assembly was an amazing opportunity for IHS and we extend a huge thank you to all that made it possible. Photo Caption: Peter Black, Solange Lebovitz, Dr. Shannon Shyrock, and Judah Samet answered student questions on the panel. 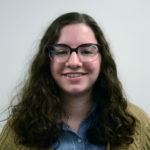 Jorie is a junior and is co-editor and business manager. She has been on the High Arrow staff for three years and likes being able to inform the IHS community of local and worldwide news.